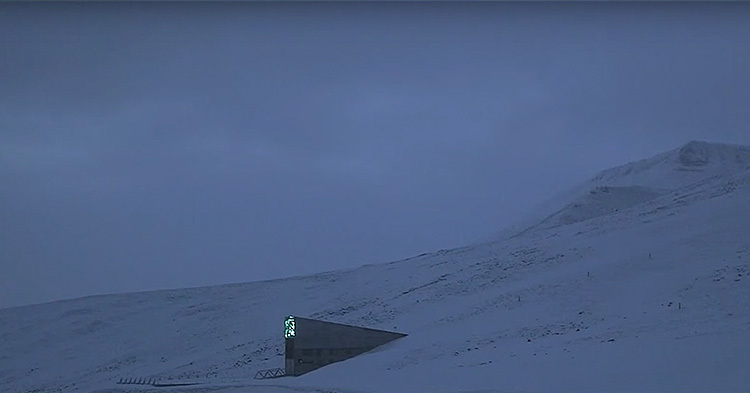 The Svalbard Global Seed Vault is a secure seed bank on the Norwegian island of Spitsbergen near Longyearbyen in the remote Arctic Svalbard archipelago, about 1,300 kilometres from the North Pole. agriculture is not adapting as fast currently as the climate is changing. The entrance of the Doomsday Vault. So there's no need for us to worry about doomsday just yet. 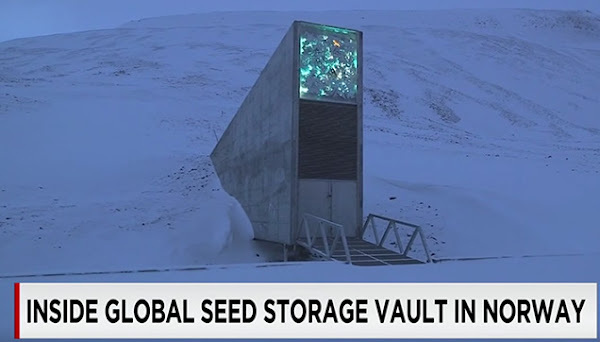 And if it did happen, then rest assured the Svalbard Global Seed Vault will be there to regenerate our crops. After all, it contains thousands of seeds from all over the world!